$2.99 - 14.99. 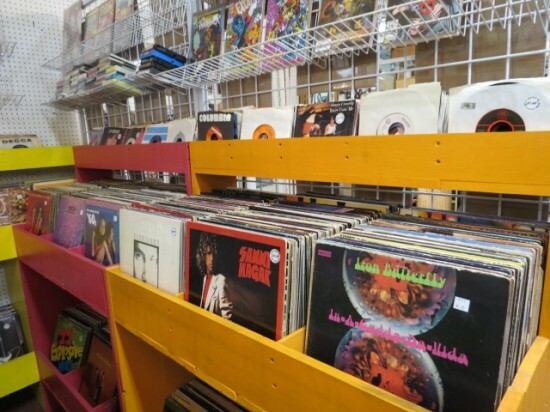 We have a large selection of vintage vinyl records. 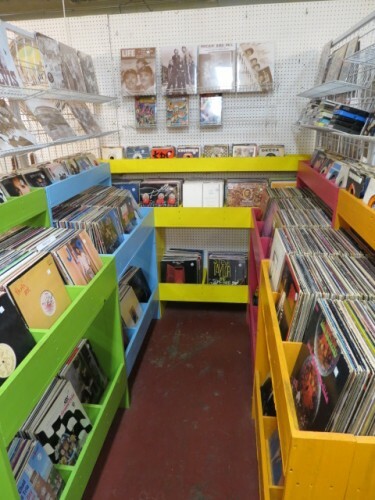 Blues, rock, R&B/soul, 12” singles, 45’s, and 33’s. An ever changing selection at $0.99 to $7.99. We carry thousands of records! You will definitely find some to add to your collection. Very good condition. $2.99 – 14.99. 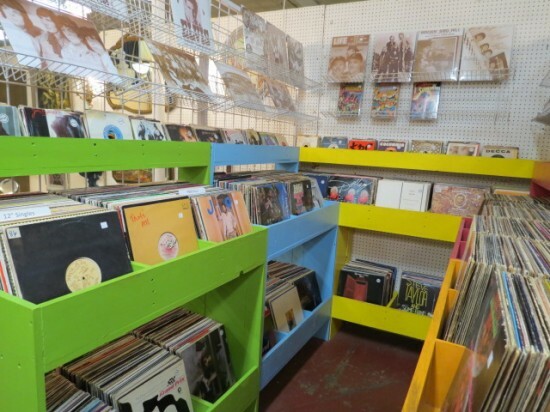 We have a large selection of vintage vinyl records. Blues, rock, R&B/soul, 12” singles, 45’s, and 33’s. An ever changing selection at $0.99 to $7.99. 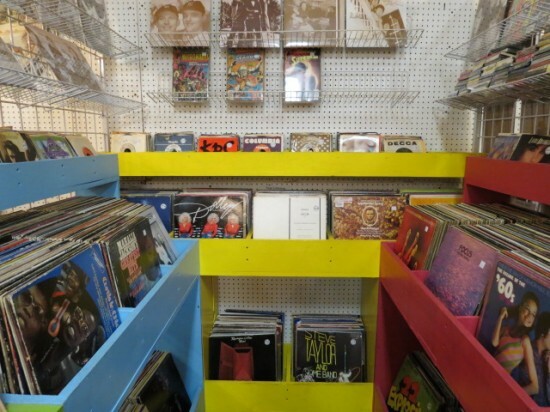 We carry thousands of records! You will definitely find some to add to your collection. Very good condition.